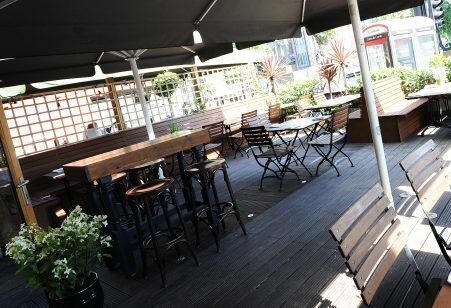 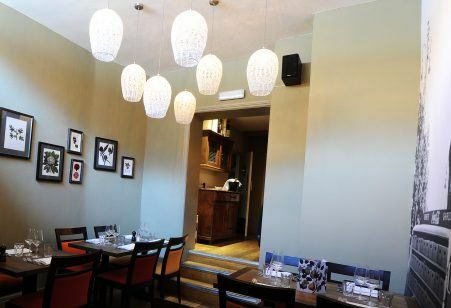 The premises are located in a strong pitch, diagonally opposite Richmond Train Station, in between Carluccios and The Orange Tree. 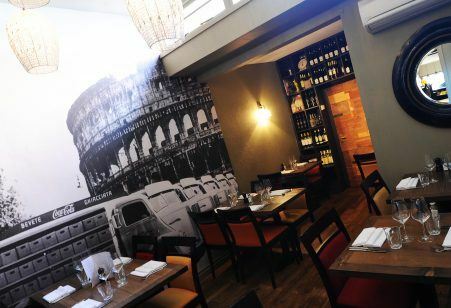 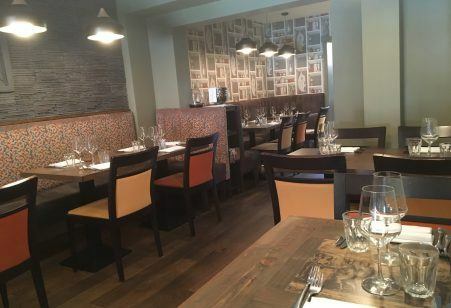 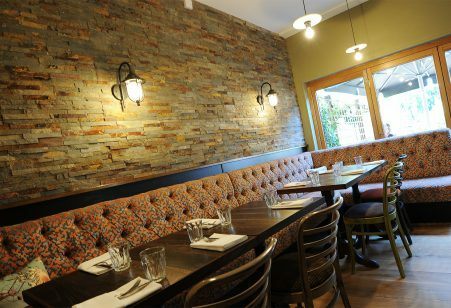 Benefiting from a double-frontage, and a large demised raised terrace area at the front, this property provides a rarely available flagship opportunity for a restaurant operator. 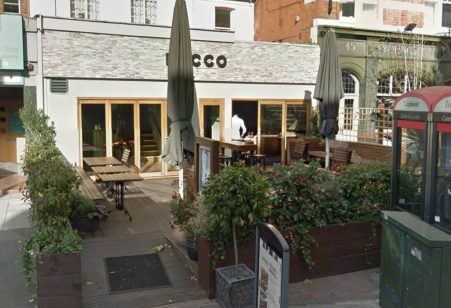 Occupiers in the vicinity include Carluccios, The Orange Tree, Starbucks, and Thai Square.